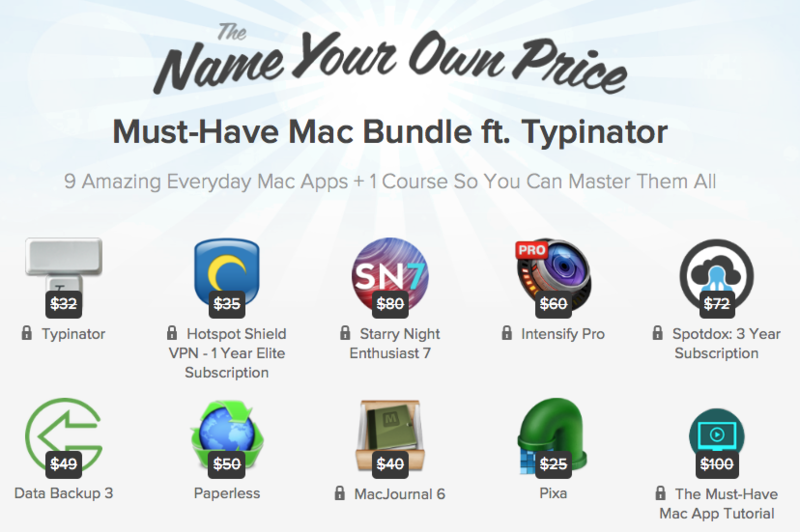 EXPIRED - Name Your Own Price Mac Bundle 2.0 - up to 10 apps at a bargain price - Mac-Bundles.com: Pay less for more apps! 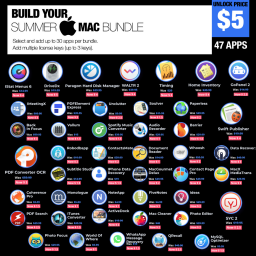 Stacksocial just published its brand new Name Your Own Price Mac Bundle 2.0 with up to 10 Apps which you can buy along the NYOP Designer Bundle at a self determined price. 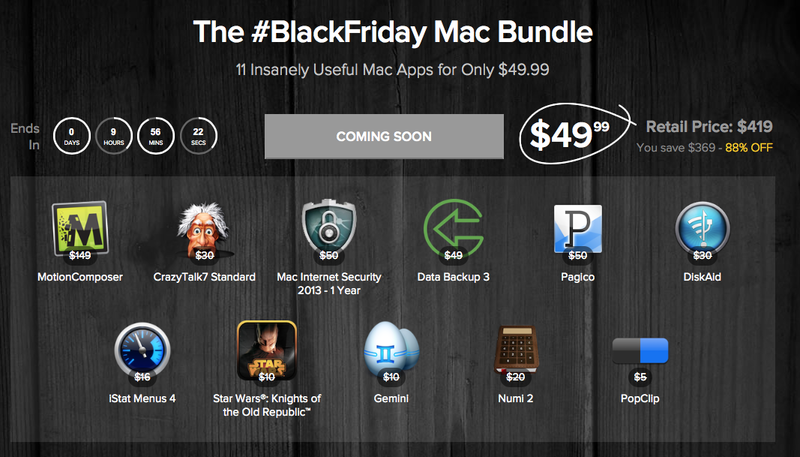 This time you can expect many really interesting tools at a bargain price. 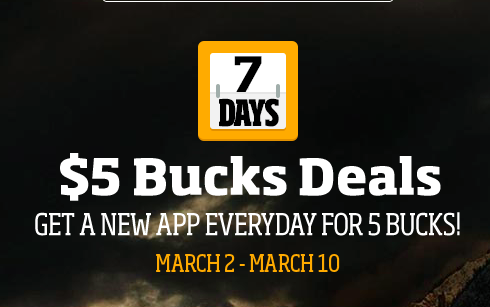 If you pay more than the average price you will get the whole 10 Apps. You should better act fast as we expect the average price to climb up quickly, however probably not dramtically. 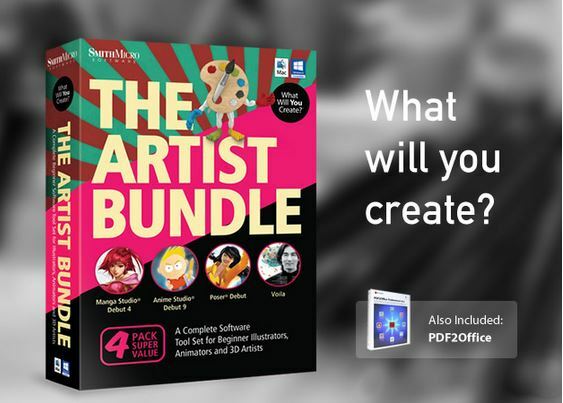 The Bundle will likely be available until the 7th of may. 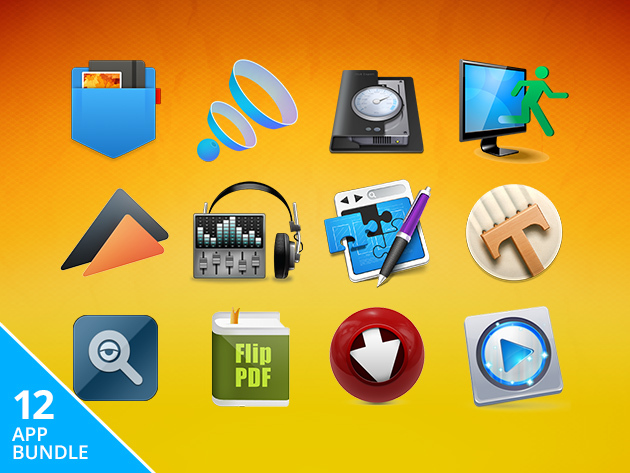 This app lets you easily defrag, backup and repair your hard drive. It can identify damaged sectors and will enhance your drive capacity. 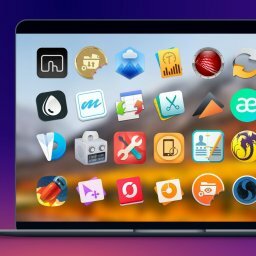 allwows you to open Windows apps on your Mac. There is no need for rebooting. According to the developper it even runs at native speed. is a screen capture tool that lets you record practically anything on your screnn. It even lets you capture full motion video. lets you digitally store your documents in an IRS accepted way. It helps you to spot you documents easily. 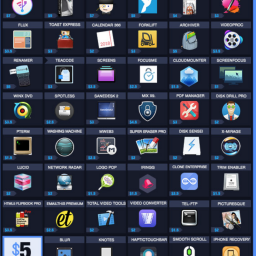 is another screen capture tool. You can add comment to your screenshots and easily share them on the internet. 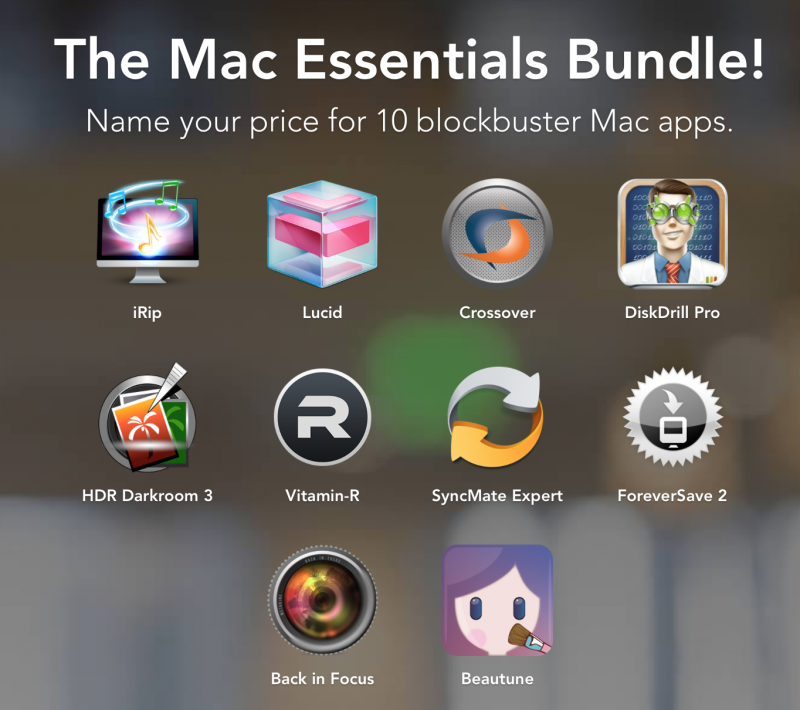 is the first Blu-ray player that lets you play BR discs on your mac. 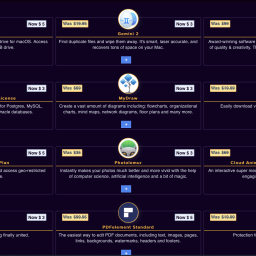 locates and deletes duplicate files in a fast and simply way. 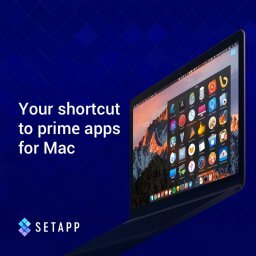 lets you quickly spot your files on your mac. 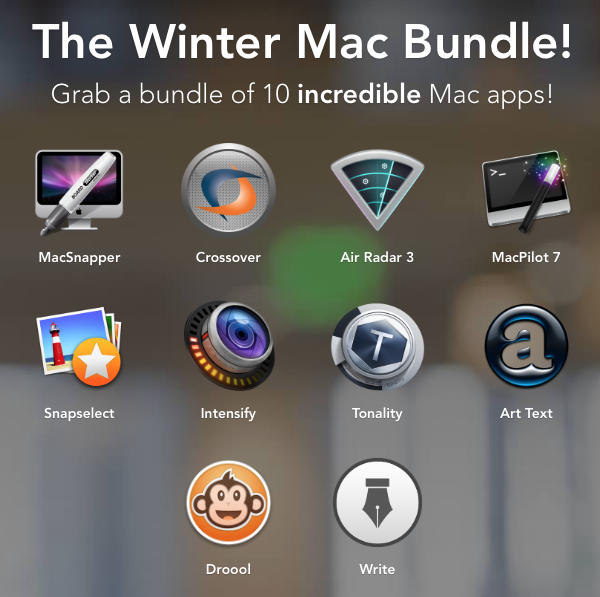 downloads streaming videos to your mac with the ability to create screenshots. is a tool for optimiziation and bulk reiszing pictures. 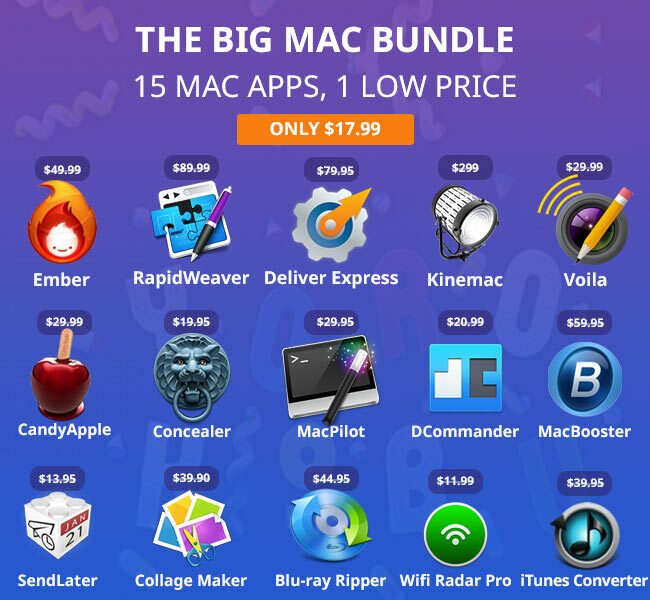 EXPIRED – The Big Mac Bundle with 15 apps worth $860 for only $17.99! Save 97%!